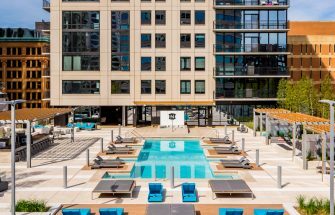 Located smack-dab in the middle of Downtown Mpls, this brilliant community is alive with art, commerce, recreation, nightlife – basically anything your heart desires. 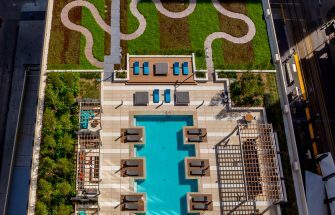 As with the downtown of many big cities, the residential landscape has changed drastically in the past several years. There are few actual houses in this urban community; the thousands of residents live almost exclusively in multi-family buildings, lofts, apartmentsand high rises in this real estate epicenter. The expansive and largely commercial community is contains most of downtown and the central business district. Downtown East, Downtown West, Elliot Park, Loring Park and the North Loop are all part of this neighborhood. After the fall of the sawmill industry, corporate development of the downtown area began to emerge. In the late 1960s, the Nicollet Mall was created to promote commercial business and retail while giving pedestrians a tree-lined place to travel freely and away from automobile traffic. In the 1970s, tall towers like the IDS Center sprouted up, transformed the skyline, and became the home base for many corporate operations. Following the high-rise trend, vertical residential housing was constructed and gave way to the city’s first condo boom. Architecture lovers will be in awe of the district’s many historical buildings, such as the Soo Line Building which was the city’s tallest building when it completed construction in 1915. Industrial structures include the Grain Exchange Building, Flour Exchange Building, and Lumber Exchange Building. The downtown is also home to several historic structures for the arts, including the State Theater, Hennepin Theatre, and Shubert Theater. All of the city’s major venues are located in the Central Community. A long list of attractions bring people to this community, including: the Minneapolis Convention Center, the Metrodome, Target Center, the IDS Center, Mill City Museum, Foshay Tower Observation Deck and Museum, Target Field, the Stone Arch Bridge and Guthrie Theater. The Light Rail provides a direct link from downtown straight to the Minneapolis-St. Paul International Airport and the Mall of America. Downtown Minneapolis also provides easy access to most major interstates. 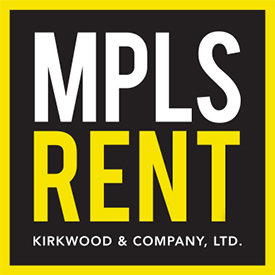 MPLS RENT is proud to offer full property management services in the Downtown Minneapolis community. 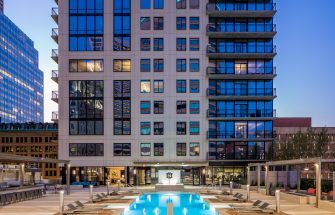 To find properties available for rent, check out our selection of condos, lofts, townhomes, apartments and more. Manny's Steakhouse 825 Marquette Ave S Possibly the best steaks in the city. Fogo de Chao 645 Hennepin Ave Brazilian Steakhouse. First Avenue & 7th St Entry 1st Ave and 7th Street Hear them here first. Electric Fetus 2000 4th Ave S New & used CDs & records. 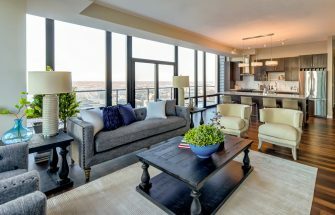 Looking to Rent in Downtown MPLS? Renter Pays: Gas, Electricity, Water, Trash and Recycling, Media is optional. Parking is $175 for 1st stall and $200 for additional per month.